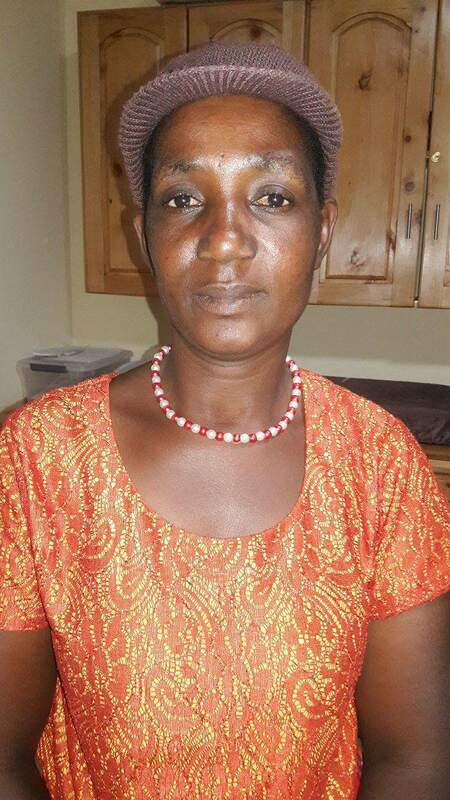 Mama Beni – Margaret lives next to Neema Village and was hired to work in the fields making $2.50 per day. She is married and has four children. She wants to provide a better future for her children. We talked with her about business possibilities and she decided that a chicken business would allow her to continue working in the fields. She had a small chicken coop so we bought her 40 chickens and will buy chicken feed for 6 months until the hens begin laying. She will sell the eggs for 450 TSH per egg (about .20 cents per egg). We estimate she can make $8 dollars a day which will almost triple her income. Her business cost $500.